Brush panel 1000mm is designed to block airflow on the side of the racks. The non-intrusive design allows the brush panel to be installed in conjunction with existing cabling. 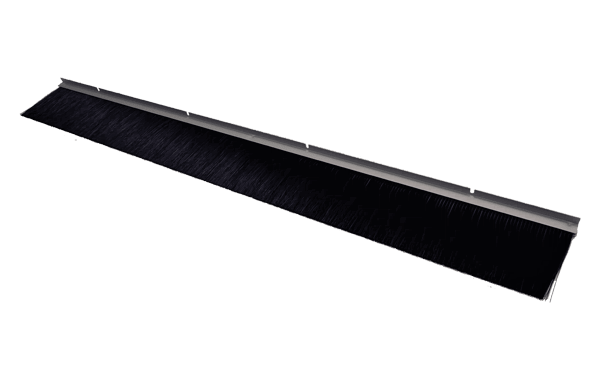 It comes in 1000mm long strip with 100mm long bristle and a high quality self adhesive strip and optional mounting holes for easy installation.